Rotadata have been supplying world class leading verification test systems globally since 1978, so how can we help you? 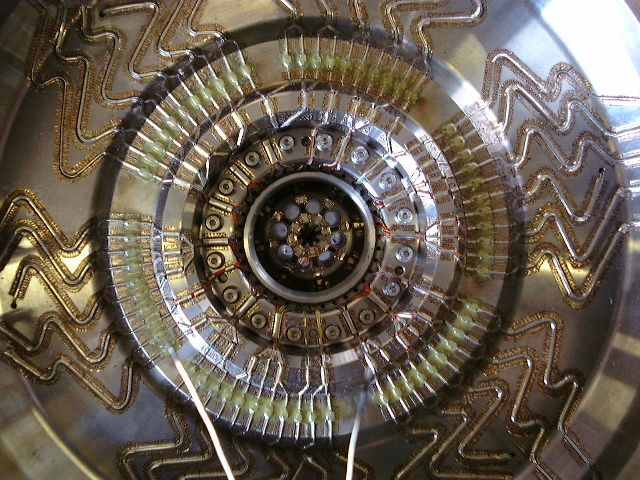 Our commitment to Research and Development means that we provide first class data from high speed rotating turbomachinery. 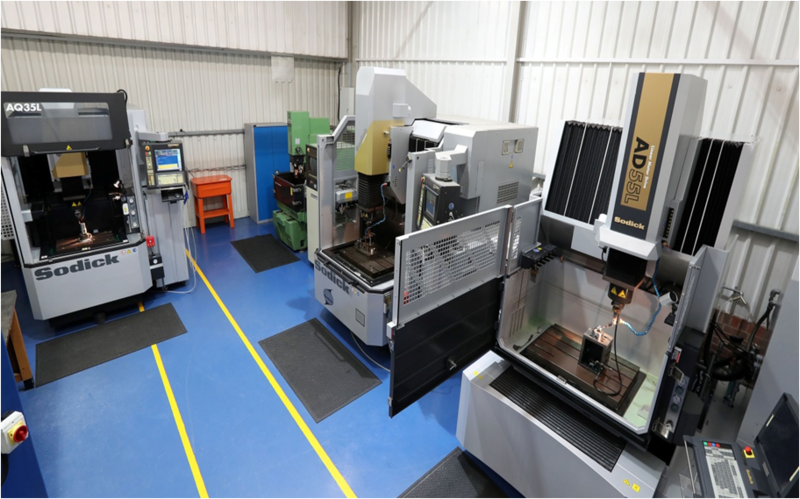 Find out more about our services for wire and spark EDM, Fast Hole Erosion and CNC Machining. Rotadata combine industry knowledge and expertise with extensive research and development to offer a complete portfolio of specialist test and measurement systems. Our systems are accompanied by our expert instrumentation capabilities to support the turbo-machinery market. Industry experts can ensure that your product is tested correctly, efficiently and effectively. Our extensive experience and development provide cutting edge validation and testing tools, with ISO quality standards ensuring your product quality and safety. Our devotion to research and development ensures that our products meet the highest standards of today's market and can tailor to the bespoke needs of your products and services. Here at Rotadata we offer a wide range of products, services, instrumentation and machining; including support for our legacy products. Our ISO9001 accreditation guarantees the highest standard and quality for all our offerings. "Rotadata did a fantastic job in manufacturing the rakes on a tight schedule and working proactively with the D&M team from day one. Well done and thank you!" "The data quality is excellent. The measurements align with the CFD with a very high accuracy/consistency. It is considered the best NGV1 leading edge instrumentation of recent history - probably of all time". We offer class leading measurement systems such as Turbine Optical Pyrometry Systems, Blade Tip Timing Systems, Blade Tip Clearance Systems, Probe Traverse Systems and Digital Telemetry Systems. Benefit from our product and lifetime services, including support for our legacy products. Over 30 years' experience including exotic materials, providing collection and delivery services. Our services include instrumentation installations, in house machining, CMM Inspection, product support and legacy product support. We offer turnkey installation services for all complex instrumentation components. We have built our reputation on quality and timeliness and pride ourselves on putting time back into clients test programmes. As part of our services, Rotadata offer consultancy services with our expert engineers, through to design and supply. © Copyright 2019 Rotadata Limited. All rights reserved.